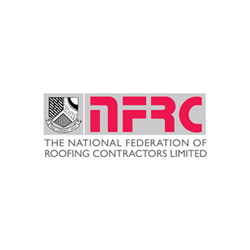 At Roundhay Roofing, we specialise in felt and fibreglass roofing. Felt and fibreglass roofing are both good flat roofing systems. However, they are very different, and both have their pros and cons. Which material is best for your roof depends on its pitch and its setting. Your budget will also play a factor. 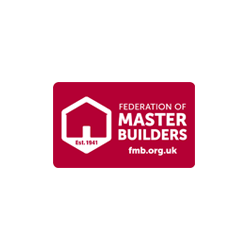 We are experts in building flat roofing systems constructed from felt and fibreglass. We are also experts in repair work to both roofing systems. This means we can provide a maintenance service too, should you be experiencing any issues with your roofing system. Felt is the traditional choice for flat roofing systems. It is affordable, offers good performance and is suitable for ANY flat roof. Installation takes just a few hours and once installed, it should last for over 5 years. We use a high-quality felt with excellent internal reinforcement. The benefit to you of this is that the material doesn’t split, warp or break over time. Fibreglass is increasing in popularity for flat roofing systems. It costs more per square metre than felt, but it lasts longer. So, the cost evens out over time. How long does it last? 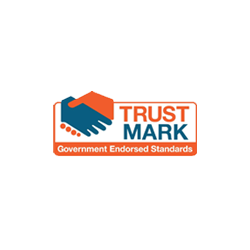 Most fibreglass manufacturers give their products a 20-25-year guarantee. We use the highest quality GRP (Glass Reinforced Plastic) for all installations. 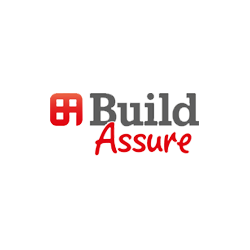 This carries an extensive guarantee in addition to our own workmanship guarantee. One thing we will point out with both types of roof, is that you tend to pay for what you get with them. 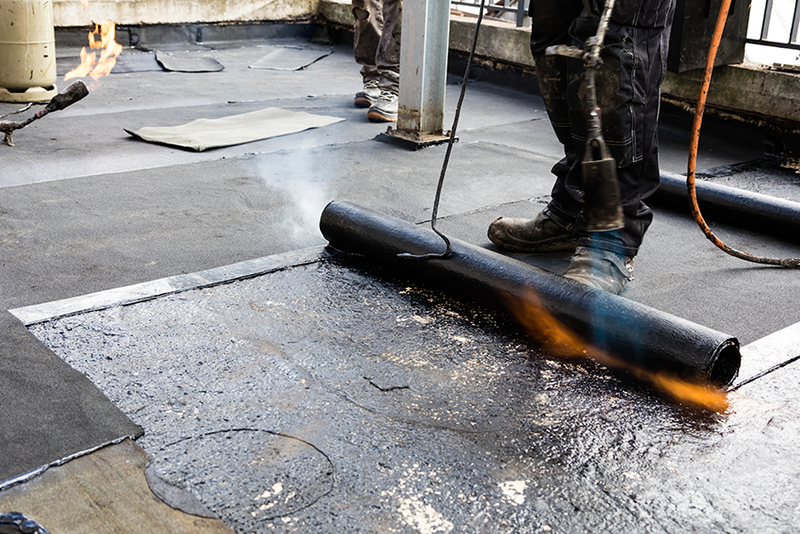 Cheap roofing felt tends to be made from layers of membrane that have been glued together. This is prone to splitting and will not last long. Cheap fibreglass roofing usually has a lower glass content and a higher plastic content, which reduces its hardness, and in turn, its longevity. For this reason, we strongly recommend you pay extra for a good product. With us, you get a good product as standard.